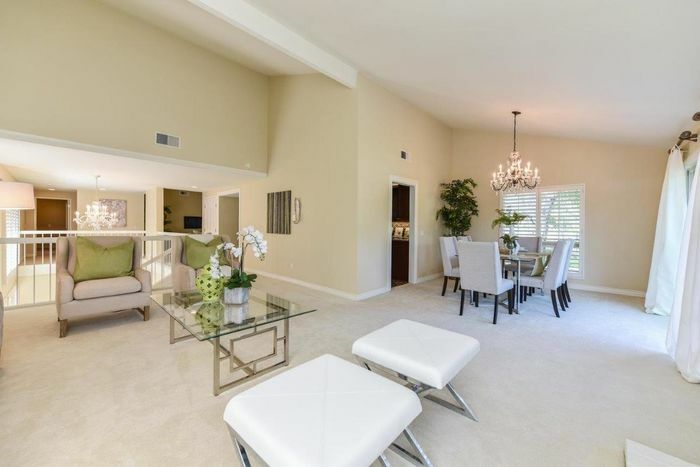 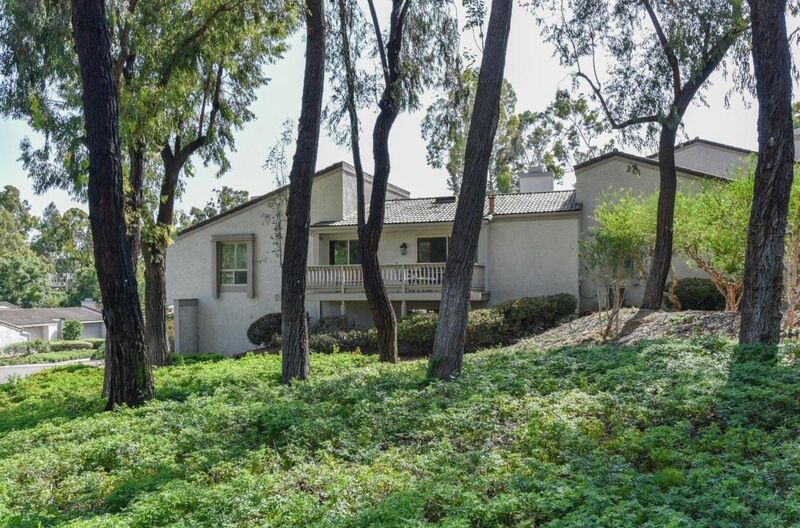 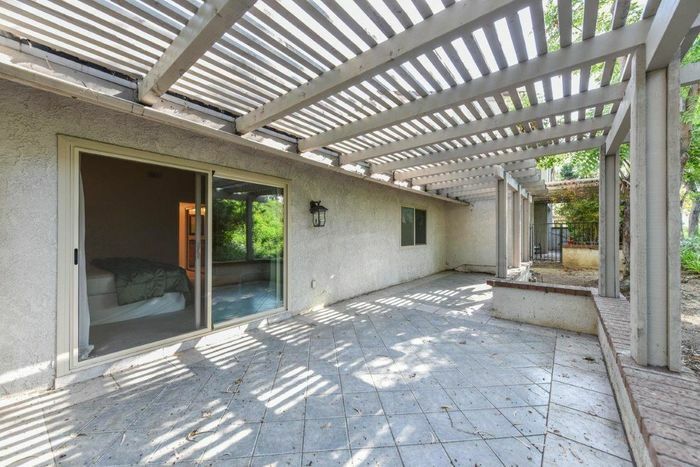 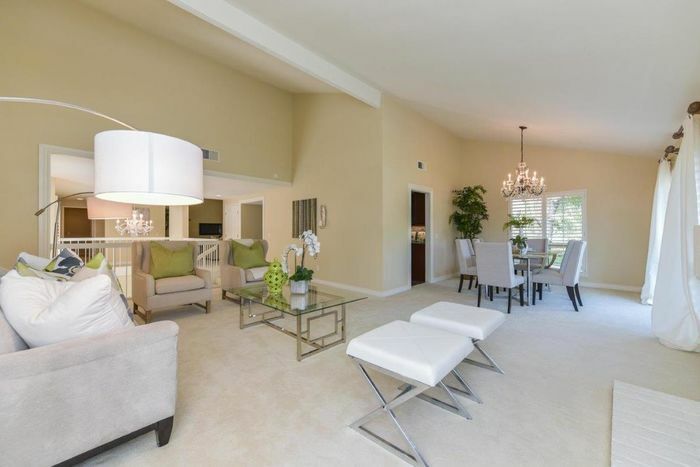 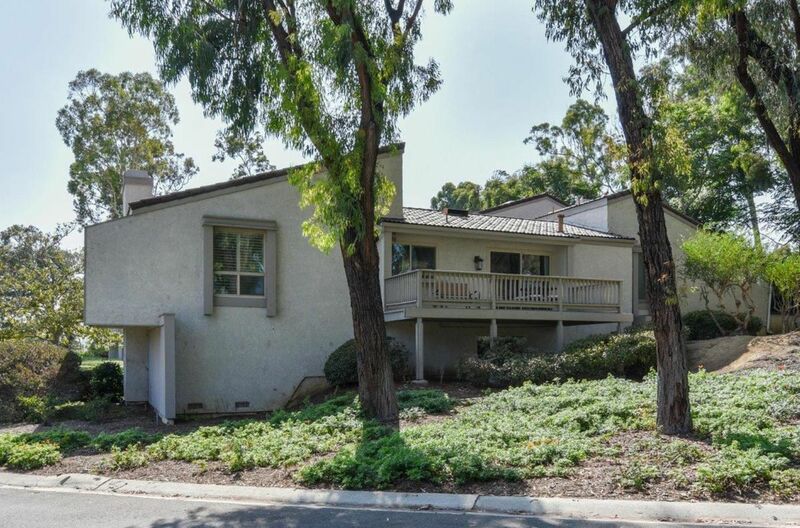 Private, Gracing a premier corner lot on a scenic promontory overlook overlooking Green belts, trees and sunset views. 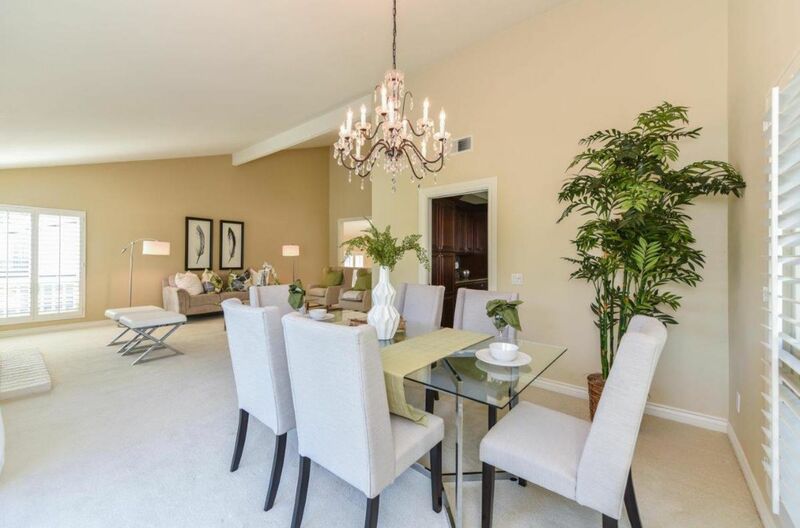 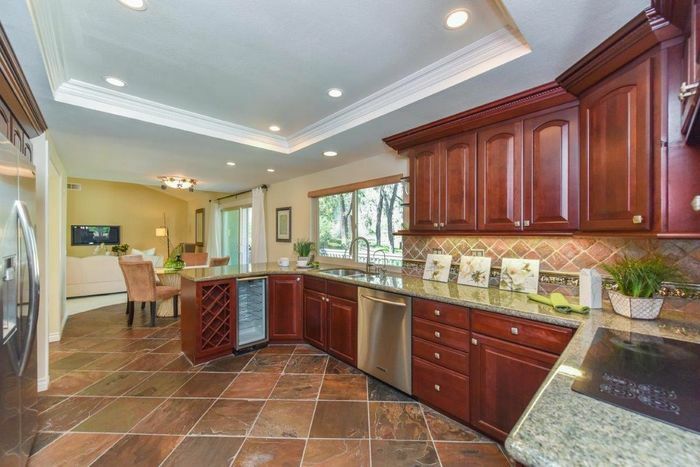 This Gorgeous home offers most elegant environment for luxury living. 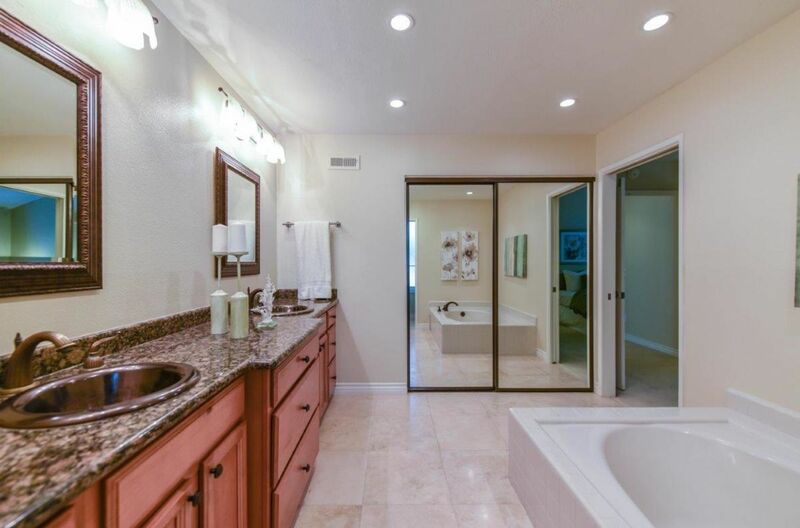 It feature four Bedrooms, 2 bath well appointed home shows impeccably!. 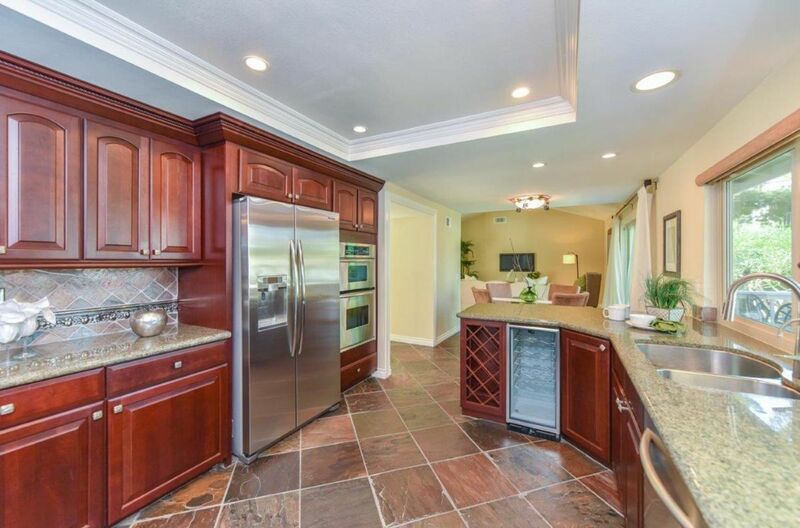 Special features included Gourmet Kitchen with top of the line stainless appliance and wine cellar. 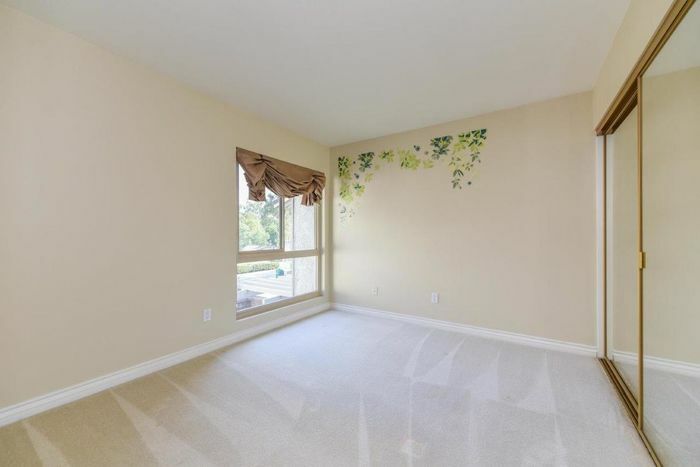 Great room with balcony for direct scenic view. 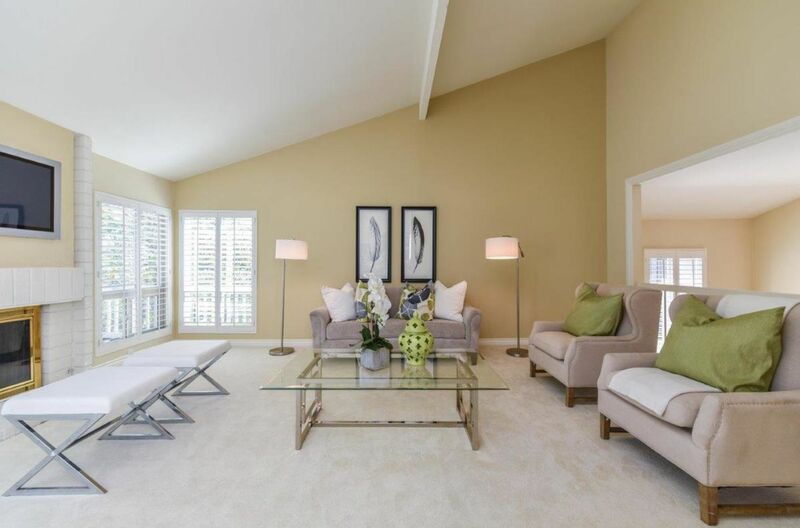 The beautiful stonework, designer painting throughout the home. 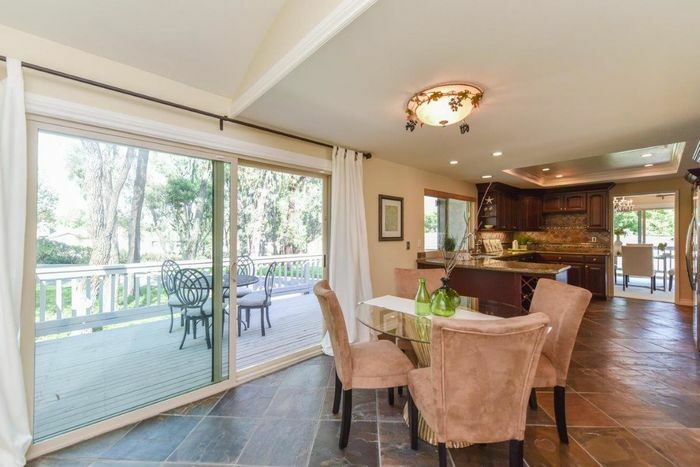 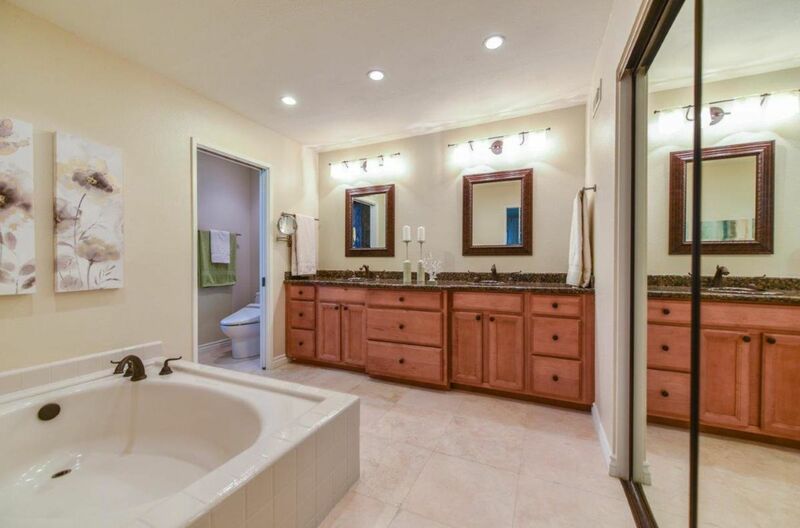 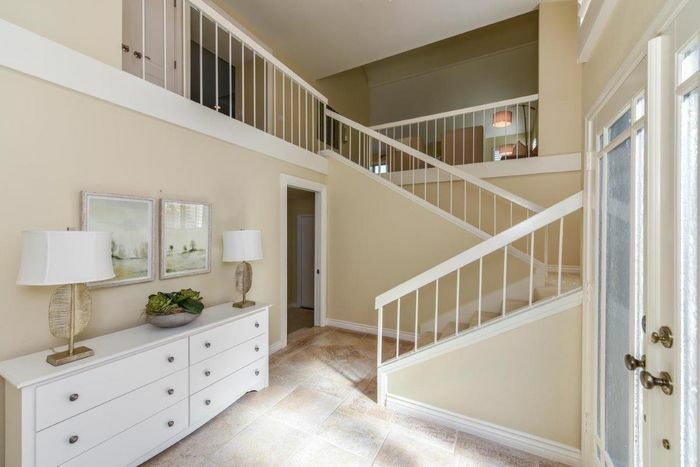 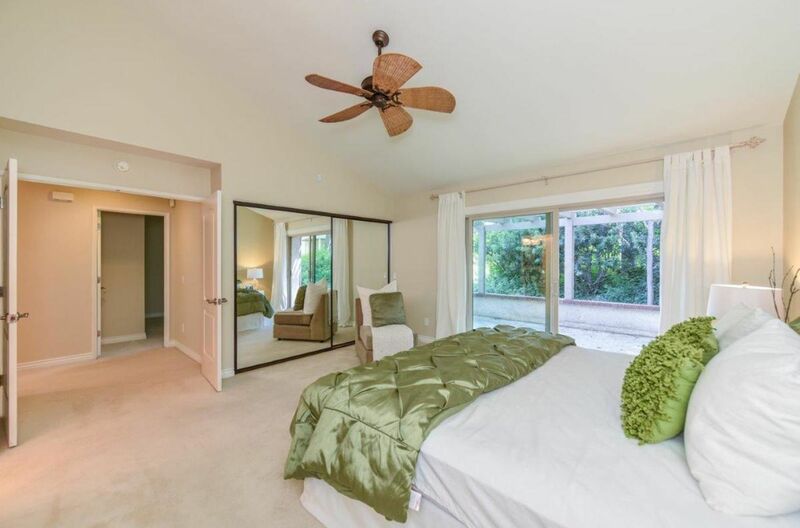 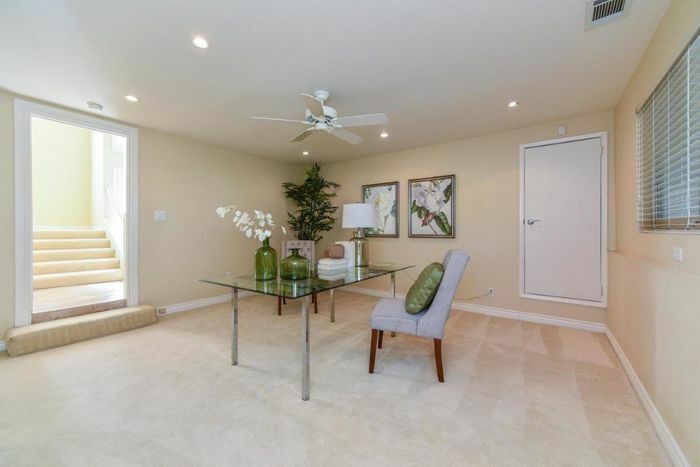 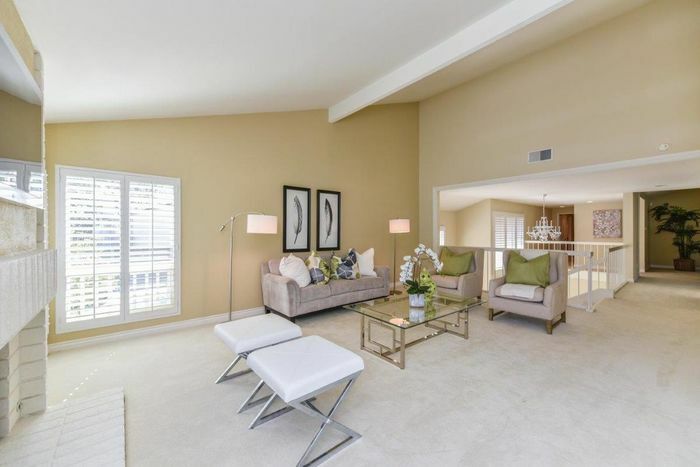 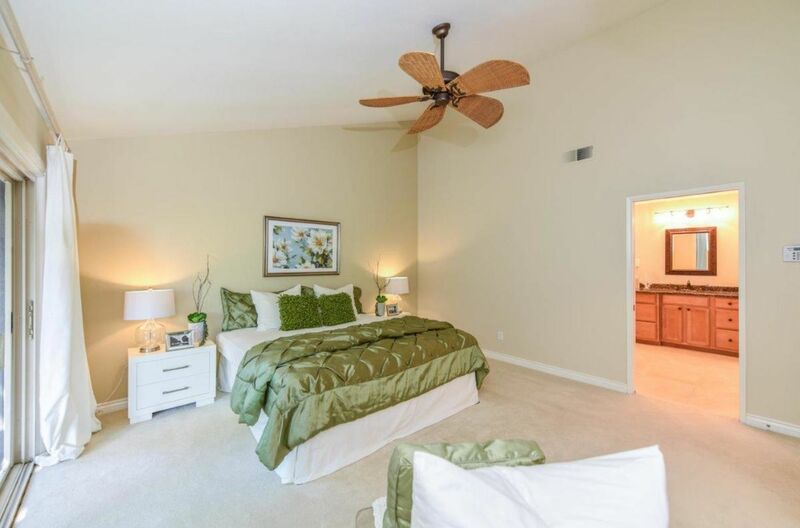 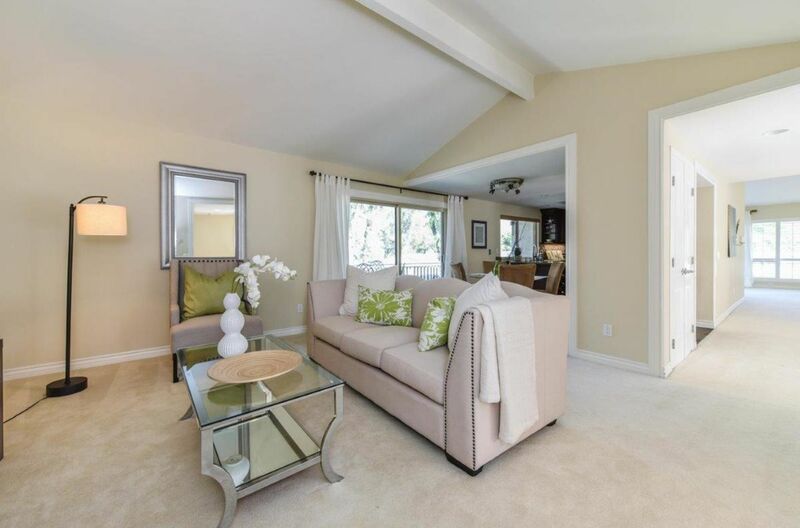 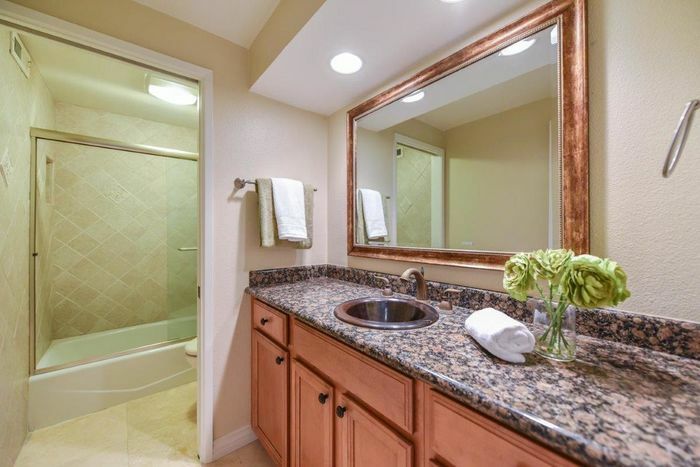 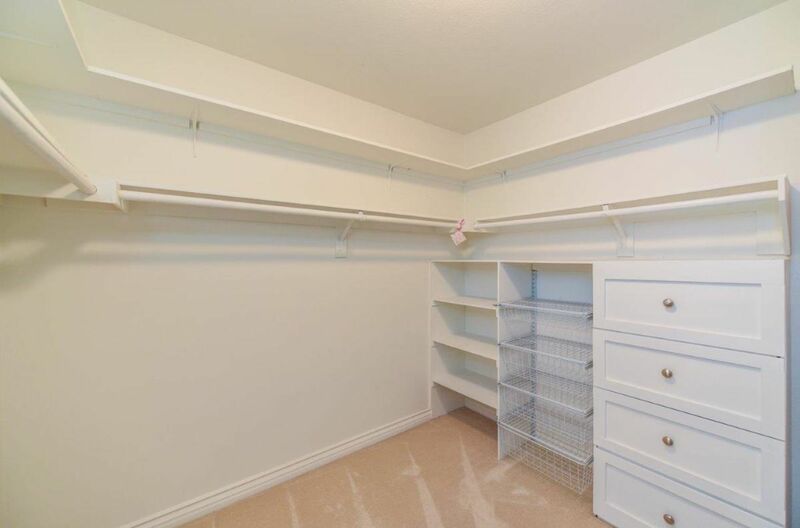 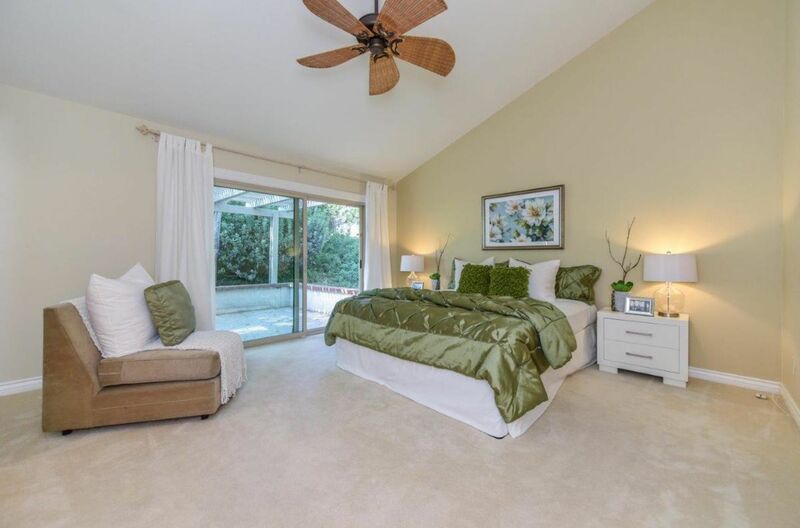 The gorgeous master suite with walk-in closets and enjoys a private backyard. Two designer touch bedrooms perfect for kids. 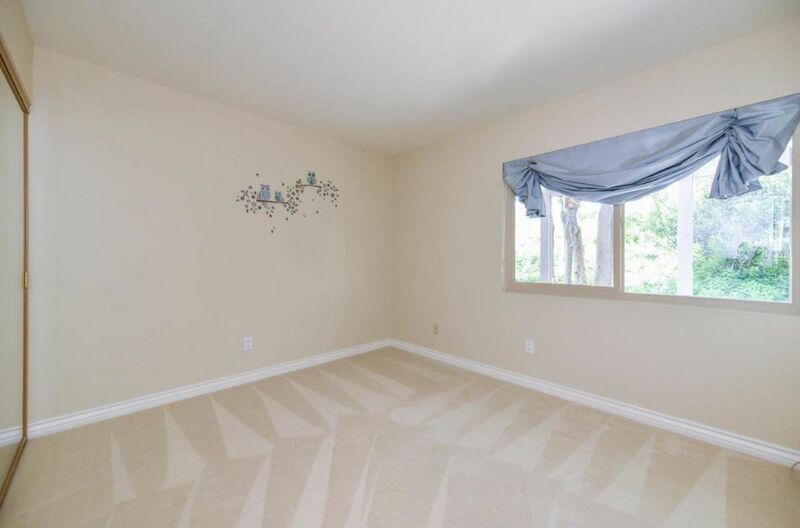 The spacious 4th bedroom can use as library or office. Truly a work of art found in this two-story contemporary home that boast 2,635 living sqft. 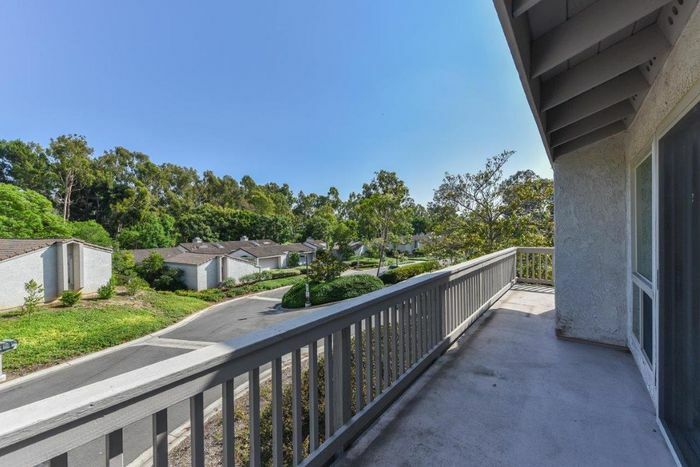 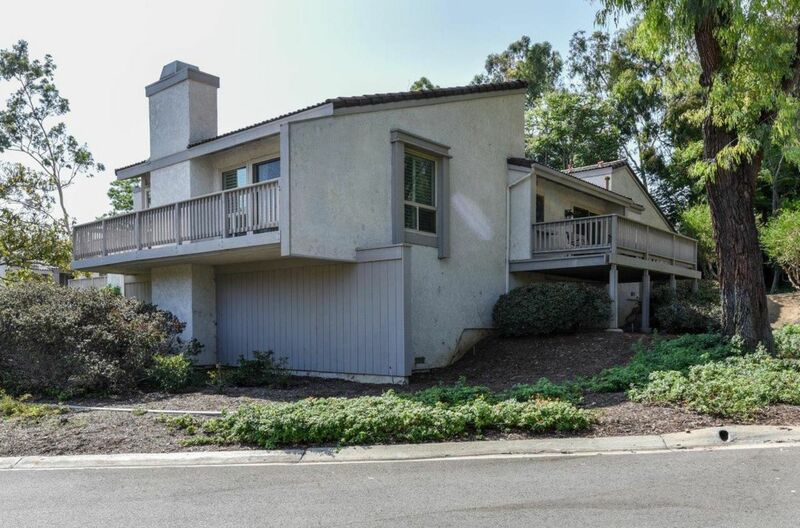 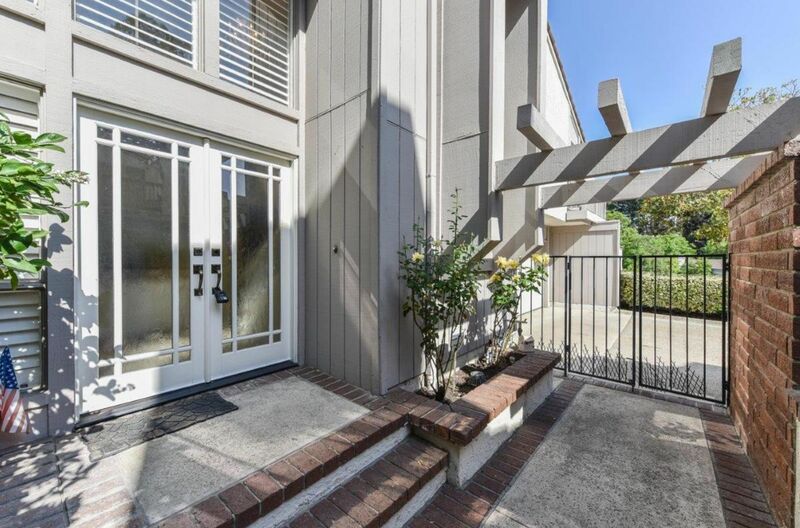 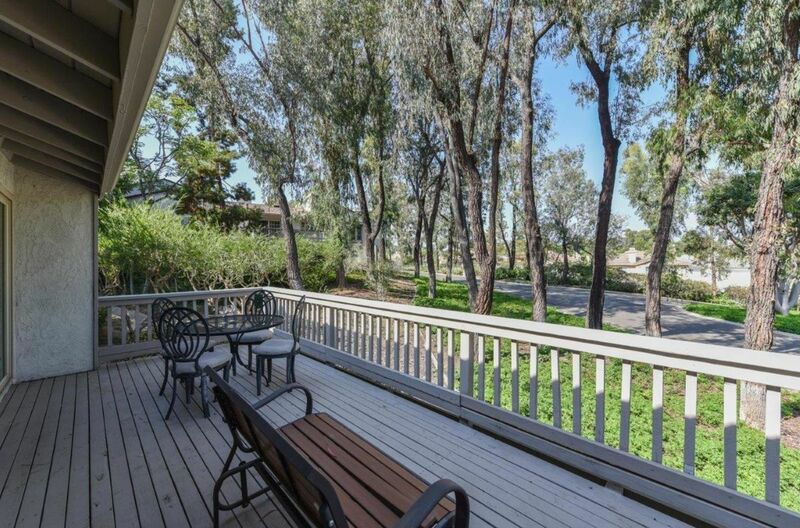 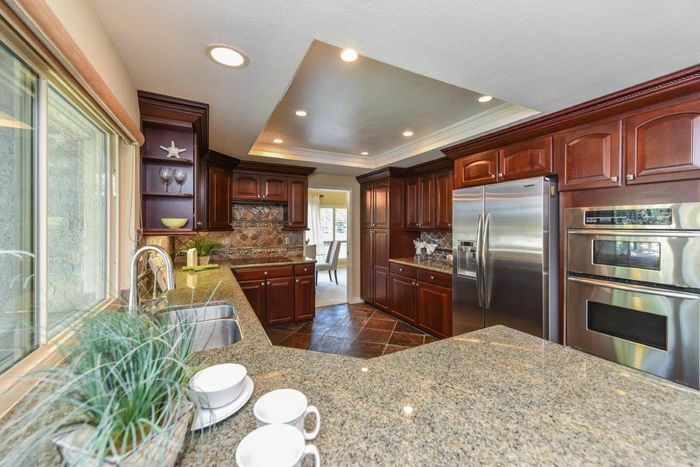 The most desirable of Turtle Rock community and walking distance to award school UNI-High and UCI. 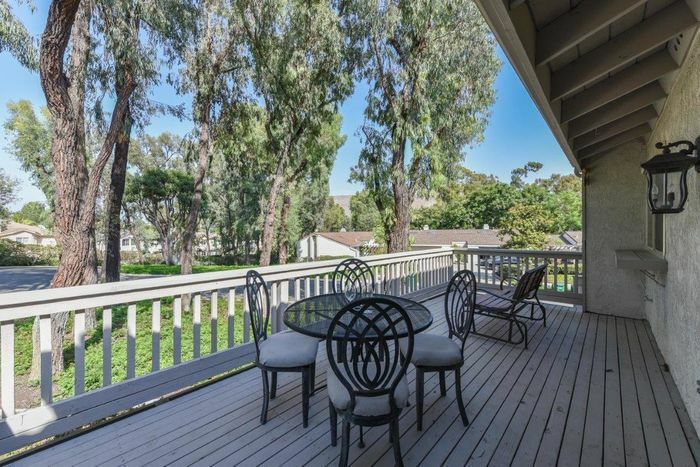 Don’t Miss out this special property.